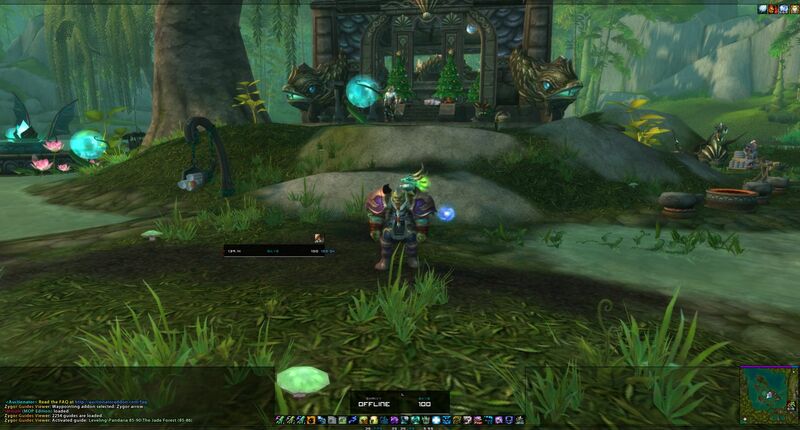 The waypoint directional system helps you to easily spot and reach a quest NPC or target. The step-by-step guidelines give you an idea of the materials you will at later stages. This minimises the time wasted while backtracking. Your quest progress and level will be updated automatically by the guide. This feature makes it easy to use any character. If you want to take a break or switch to battlegrounds or dungeons, you only need to re-tweak the guide to match your need at hand. Zygor Guides also come with flight path usage, turn in and quest accepting.